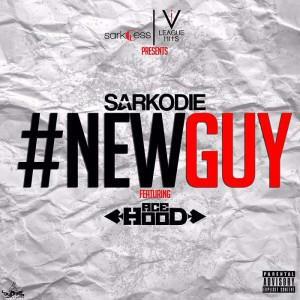 Sarkodie of Ghana officially drops the song which he did with Ace Hood of We The Best Music Group (WTBMG) titled ”New Guy“. If you ask I think Sarkodie killed it with his trademark fast rap. Ace Hood too was impressive. Nice collaboration from Ghana to America. New Guy is a song you should have on your playlist. Check it out, download and share your thoughts.